Is self-care an indulgence or an essential part of resilience? 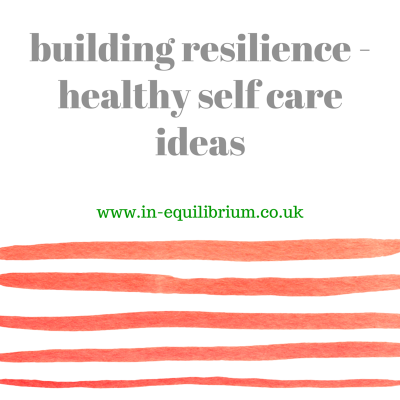 Home > Blog > Resilience Skills : Is self-care an indulgence or an essential part of resilience? Resilience Skills : Is self-care an indulgence or an essential part of resilience? Picture this – you’ve just got home after a busy day at work and a tiring commute. The dog’s delighted to see you but you feel he needs to be fed and taken for a walk as it’s been a couple of hours since the dog walker attended to him. You’ve also promised to look in on an elderly neighbour who’s been ill. And there’s an overdue call to your mother which you’re conscious you’ve been putting off all week. 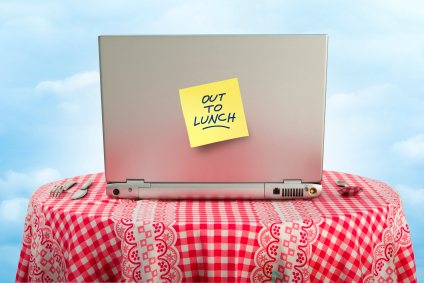 Your answering machine’s flashing with a couple of new messages … and you’re starving. What do you do? Do you automatically take care of your dog, your neighbour, your mother and your phone messages before even thinking about your own needs? Would preparing an healthy evening meal and then taking time to enjoy eating it whilst listening to some favourite music with the dog at your feet feel like you were pampering yourself or being self-indulgent? And how would you feel if someone told you that they felt always putting others’ needs ahead of your own was in their book comparable to self-neglect? Self-care plays an important part in our physical wellness and is essentially what it says on the tin, taking care of ourselves. Taking time to care for ourselves increases our physical and emotional stamina, improves our self-esteem which leads to a better mind-set and greater resilience. By putting ourselves first we ensure we are in a position to perform at our best with good levels of energy and enthusiasm and are then able to give our best to others. Sadly many of us have been brought up to believe that putting ourselves first is bad manners and have perhaps had role models in our upbringing whose own needs always came after everyone else’s, if at all. We were maybe taught that admitting you were tired and asking to stop and return to a task tomorrow was a sign of weakness and in some way unacceptable. It is important to differentiate between developing self-care habits and being self-indulgent or selfish. Self-indulgence relates to being self-centred and having interest solely in your own feelings and desires. In the above scenario, it is easy to see that you would be in a far better place to help all those requiring your assistance by firstly taking a little time to satisfy your own physical need for nutrition as well as your emotional need to relax, recoup and rejuvenate. With your own needs satisfied you will then have the necessary energy and enthusiasm to go and help others and, indeed, receive that sense of satisfaction that helping others can bring. If you feel that this is an area in which you are currently deficient, you don’t have to make sudden, large changes to your everyday life. Introduce a small change, and then do it daily until it becomes a good habit that fits effortlessly into your day. That’s the time to introduce another small change and before you know it all these small changes will have had a very positive effect on your physical and emotional wellness. As the clinical psychologist Christopher Germer puts it, “Self-compassion is simply giving the same kindness to ourselves that we would give to others”, now that doesn’t sound selfish does it? Resilience Skills : How do you build self-awareness?